In the early 20th century, the Chinese population living in Cuba reached nearly 60,000 people. Since 1959, that number has continued to decrease each year, though many are fighting to keep their unique Chinese Cuban culture alive. 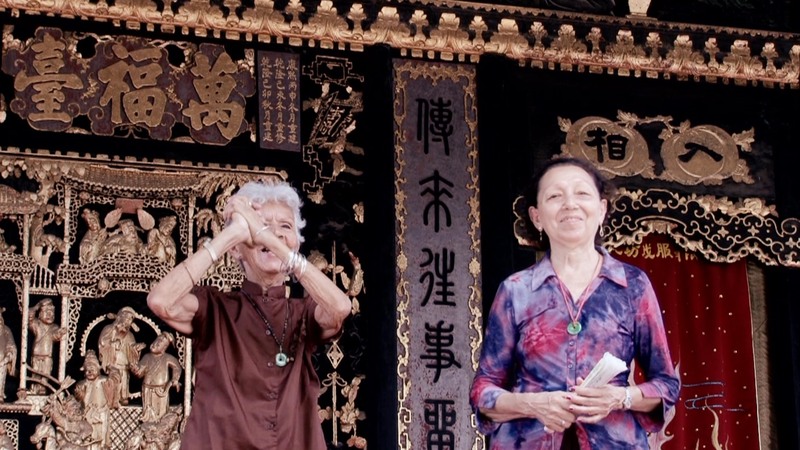 Two such women are Georgina Wong Guitierrez, born in Havana in 1929 to a Cuban mother and Chinese father, and Caridad Amaran, born shortly after and raised by her Cuban mother and Chinese foster father. As young children, they became close friends while learning the art of Cantonese opera from Caridad’s father. After life kept them apart for nearly thirty years, the two women are finally reunited in their sixties. 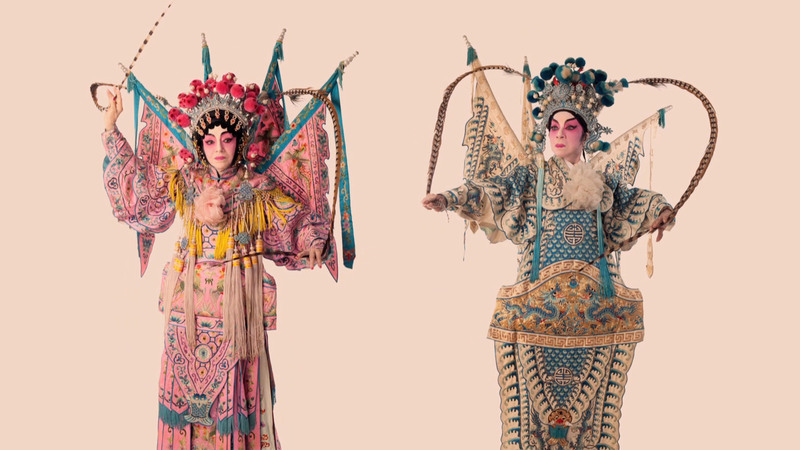 With a desire to pick up right where they left off, they return to performing Cantonese opera and work to fulfill a lifelong dream of visiting China. Caridad and Georgina are true Havana divas, commanding your attention with their singing, or in the simple recounting of childhood stories. Both were talented and accomplished in their young opera careers, even performing with famous Chinese singer-actors visiting Cuba. However, life would have other plans, some involving Fidel Castro’s Cuban Revolution during the 1950s. 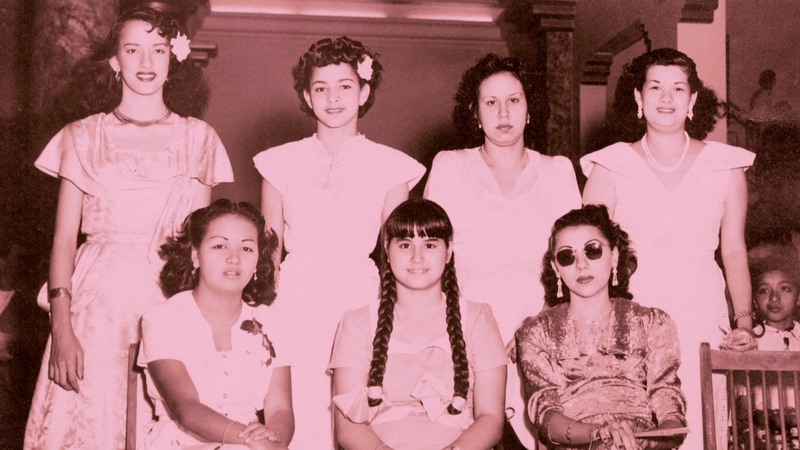 Directed by S. Louisa Wei (Golden Gate Girls, SDAFF ‘13), HAVANA DIVAS is an up-close look at immigration within, and between, Asian/Latinx communities, and the effects now being felt by the second-, third-, and future generations who are learning to navigate this new cultural space.